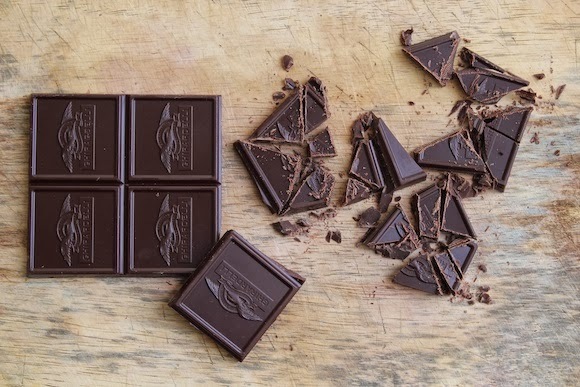 Holiday season is upon us and that means an abundance of indulgent foods and treats. But as I'm leaving for a trip really soon (going to Hong Kong and Australia), I’ve been trying to lay low on the indulgent part (that is being saved for obvious and necessary vacation eating). 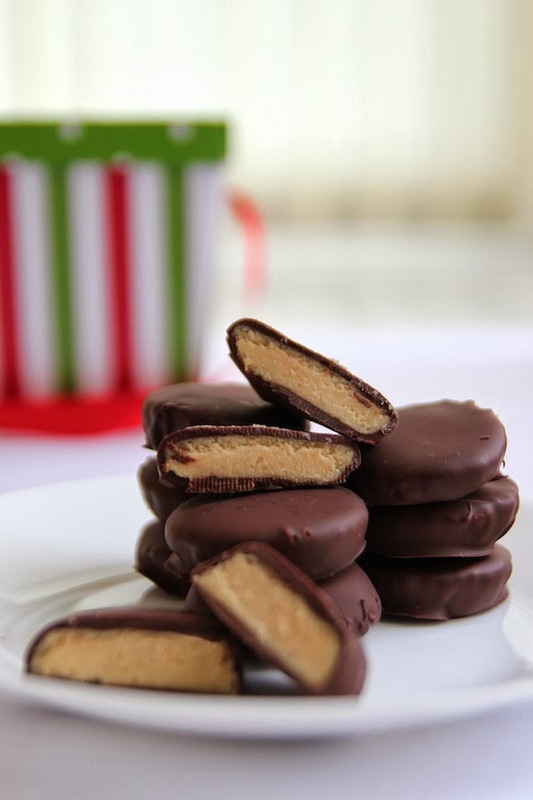 I was tempted to make peppermint patties but couldn't decide on a healthy version I liked best. So when I saw that Oh She Glows (one of my favourite food blogs) had made her own vegan version, I knew this was the winner. 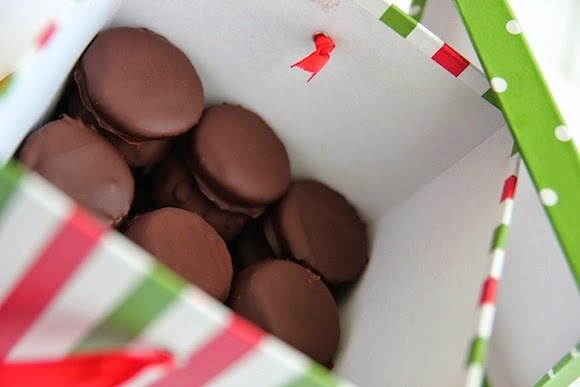 Crunchy on the outside, smooth and creamy on the inside, these peppermint patties are melt-in-your-mouth divine. 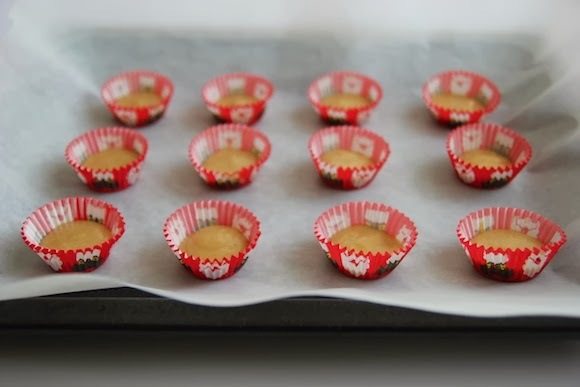 They have a nice peppermint flavour without being overpowering and the filling is so luxurious. I didn’t have agave on hand so I subbed in coconut nectar instead. Side note: if you haven’t tried coconut nectar, you must. It has a rich, deep flavour and is healthier than agave. 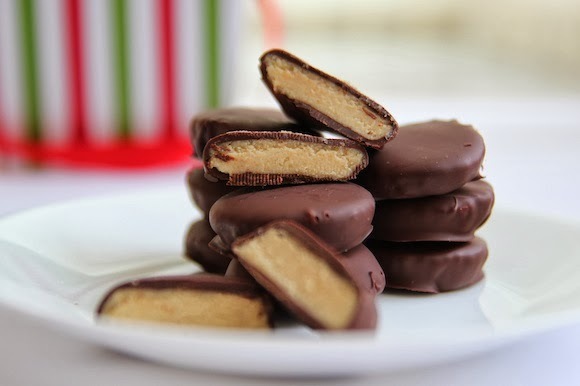 However, because of the coconut nectar, my filling turned out a beige colour rather than the usual white insides of traditional peppermint patties. Although not as pretty, the taste certainly made up for it.